CadillacThe 2019 Cadillac CT6 V-Sport. The CT6 is Cadillac’s flagship sedan. 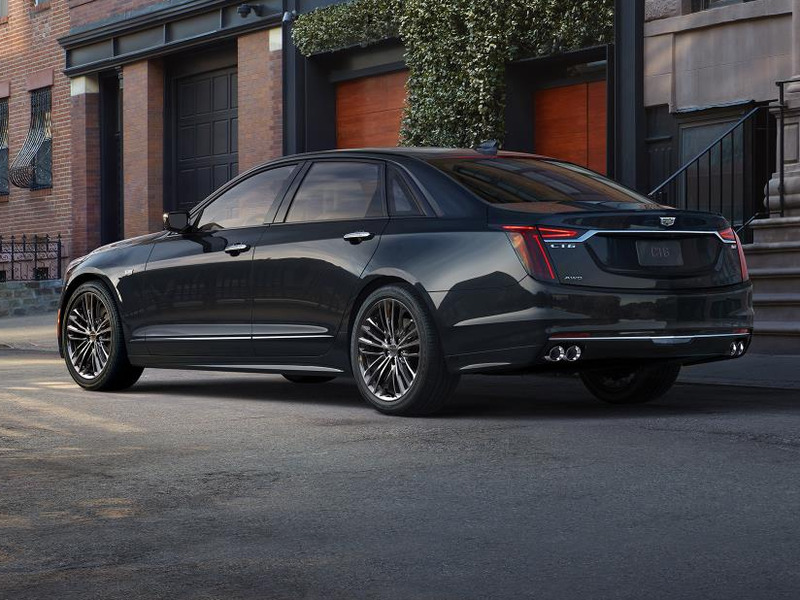 For 2019, Cadillac is giving the CT6 a new performance variant called the CT6 V-Sport. It will be powered by an all-new, 550-horsepower, 4.2-litre, twin-turbocharged V8. The Cadillac CT6 is one of our favourite cars here at Business Insider. Its combination of style, luxury, and technology certainly has us smitten. As amazing as its 400 horsepower twin-turbo V6 may be, deep down inside, it just didn’t feel quite right. A big Caddy should have a V8. On Wednesday, Cadillac unveiled the new CT6 V-Sport complete with an all-new 4.2-litre, twin-turbocharged V8 that’s expected to produce 550 horsepower. The new turbochargers on Cadillac’s new V8 sit in the valley between the two banks of cylinders in a “hot V” configuration. According to Cadillac, this layout virtually eliminates turbo lag and helps the engine fit into smaller spaces. The new V8 will be paired with a 10-speed automatic transmission, a mechanical limited-slip rear differential, and V-Sport tuned suspension. 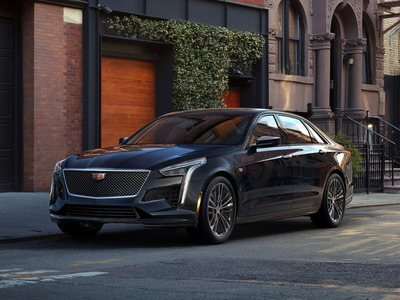 In addition, the CT6 V-Sport will feature Cadillac’s trick Magnetic Ride Control adaptive suspension, massive 19-inch Brembo brakes, and a V-Sport active exhaust. The V-Sport will arrive in showrooms as a 2019 model as part of Cadillac’s planned refresh of the entire CT6 range. Non-V-Sport CT6 models will receive updated front and rear fascias based on the Escala concept car. 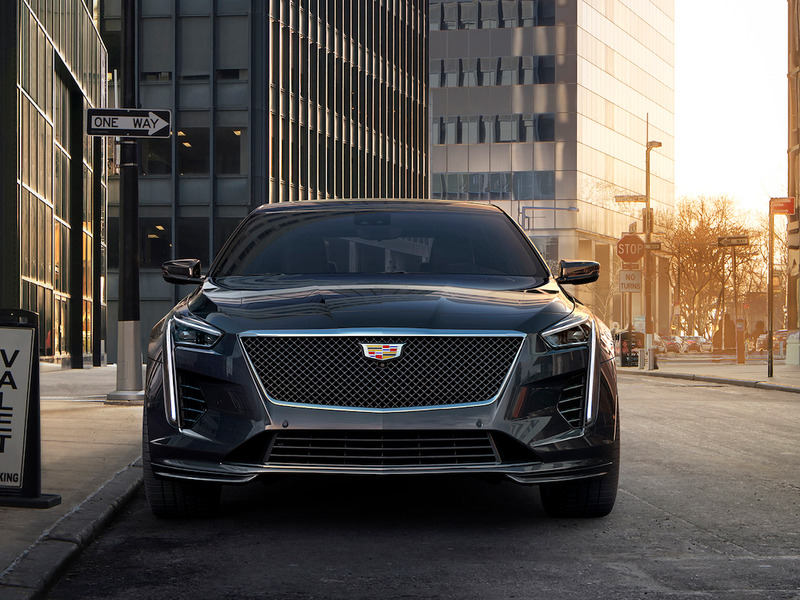 Performance and pricing data are not yet available for the 2019 Cadillac CT6 V-Sport.